It's common knowledge to South Africans, but perhaps you're unaware that the world's first successful heart transplant was done in 1967 by South African doctor, Dr. Christiaan Barnard. The hospital that you see in this photo is Netcare's Christiaan Barnard Memorial Hospital (map) - which is not the one in which the first transplant took place, but rather one named in memory of Dr. Barnard. 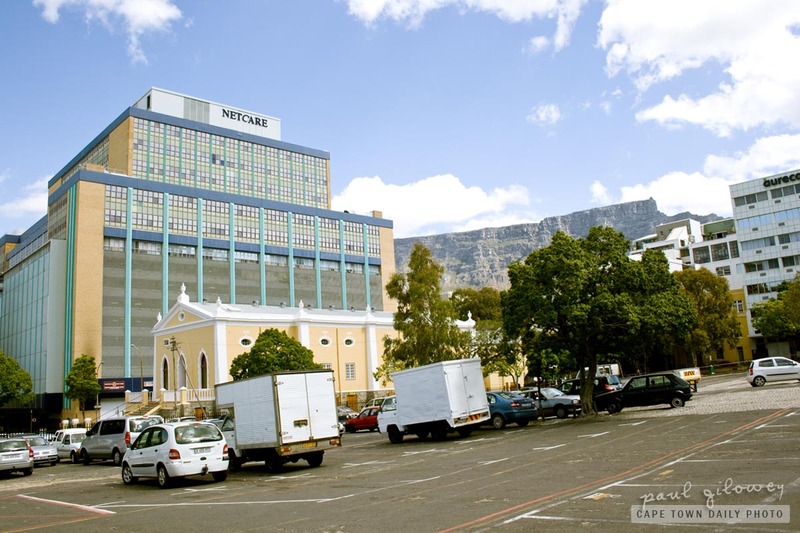 The actual transplant took place at Cape Town's Groote Schuur hospital (directly translated at large barn) and, as you'll no doubt read, the patient survived for only 18 days, passing away due to pneumonia. In light of this, don't you think it's interesting that Dr. Barnard passed away from a severe asthma attack while on vacation in Cyprus? The first transplantee and transplantor both passed away due to lung conditions. Posted in General and tagged history, hosiptal on Thursday, 18 November, 2010 by Paul.